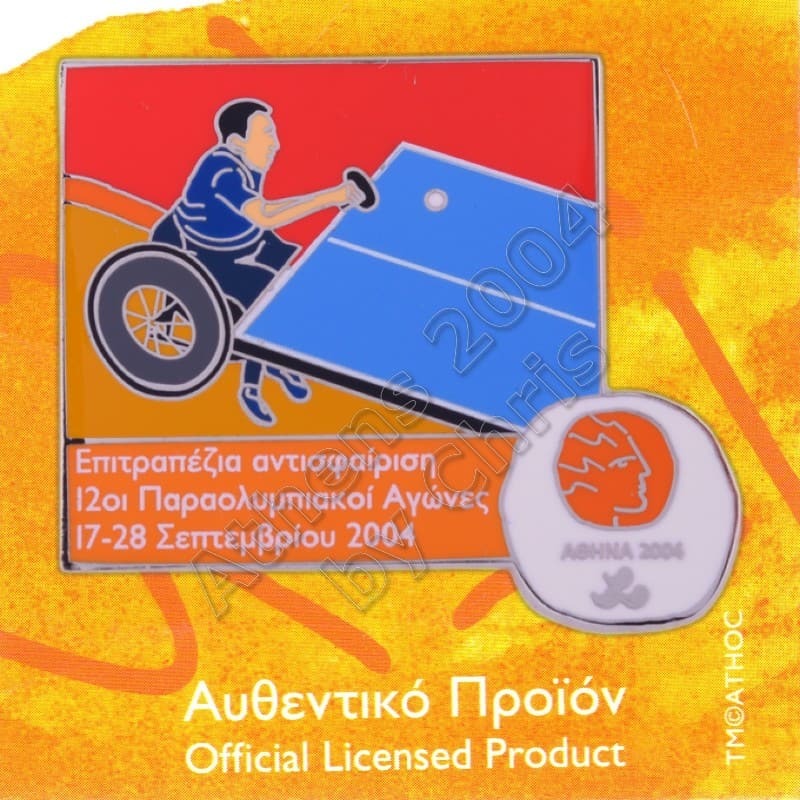 Table Tennis Paralympic has been competed at every Summer Paralympic Games since they were first held in 1960. Men and women compete in singles and team events in ten different classes according to the extent of their disability. 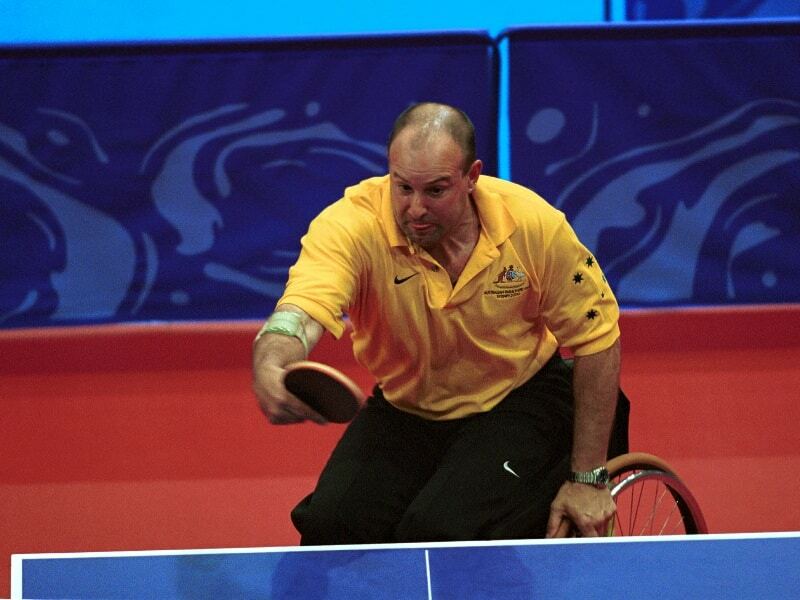 Para Table Tennis is a disabled sport which follows the rules set by the International Table Tennis Federation (ITTF). The usual table tennis rules are in effect with slight modifications for wheelchair athletes. Athletes from disability groups can take part. Athletes receive classifications between 1-11. Class 1-5 are for those in wheelchairs and class 6-10 for those who have disabilities that allow them to play standing. Within those groups the higher classification means the more function the athlete has. Class 11 is defined for players with an intellectual disability.